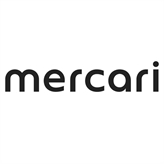 Microservices Platform Engineer works on building a platform top on Kubernetes for Mercari and subsidiary (Souzoh and Merpay), helping developers to build microservices. Mercari is a marketplace app that makes it easy for people to safely sell and ship their things. 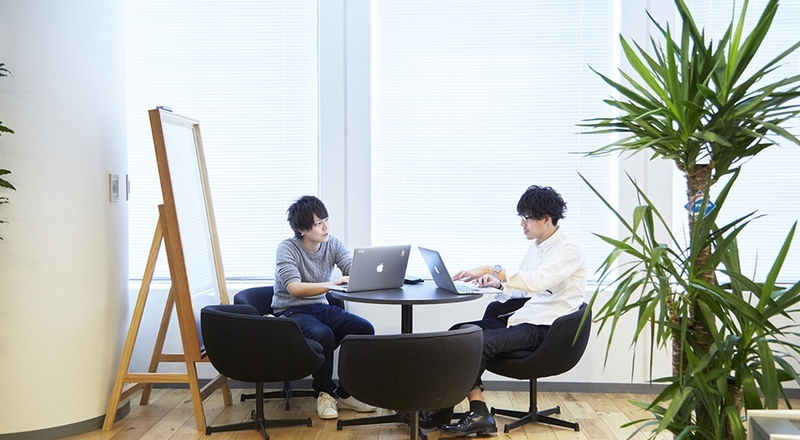 Launched in 2013, the Mercari app has been downloaded over 100M times in Japan, the US and the UK. It's now among the largest peer-to-peer selling platforms globally. From fashion to toys, shoes to electronics and beyond, Mercari's mission is to create value in a global marketplace where anyone can buy and sell.